Columnist, Riddle media; Contributing Analyst, Russia and Middle East Desk of Wikistrat, Inc.
Pavel Luzin is a founder of Under Mad Trends research startup. Also he is columnist on political and security issues at the Riddle media and contributing analyst at Russia and Middle East Desk of Wikistrat, Inc. Pavel Luzin offers consultations on defense and security issues for Alexei Navalny’s team. 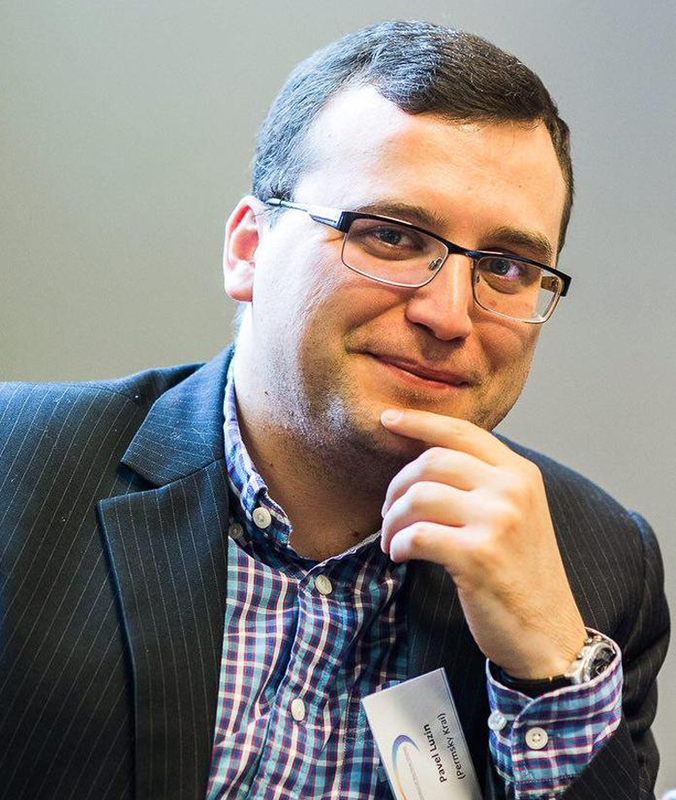 In 2016–2018 Pavel Luzin was a consultant on Russia’s domestic politics at the Nations in Transit project by Freedom House. Before July 2017 he was a senior lecturer at the Department of Modern History of Perm University. Formerly, in 2013–2014, he was a fellow at the Institute of World Economy and International Relations of the Russian Academy of Sciences (IMEMO RAS). Early, in 2011–2013, Pavel Luzin was a lecturer at the Higher School of Economics and assistant to editor-in-chief of the Security Index journal at the PIR Center. Pavel Luzin’s research area includes US-Russia relations, Russia’s foreign policy and domestic politics, the issues of nuclear arms and defense industry etc. Pavel Luzin defended PhD thesis on the foreign policy aspects of the US space activities in IMEMO (Russian Academy of Sciences) in 2012 and graduated in the history of Europe and the USA from the Perm University in 2003-2008.